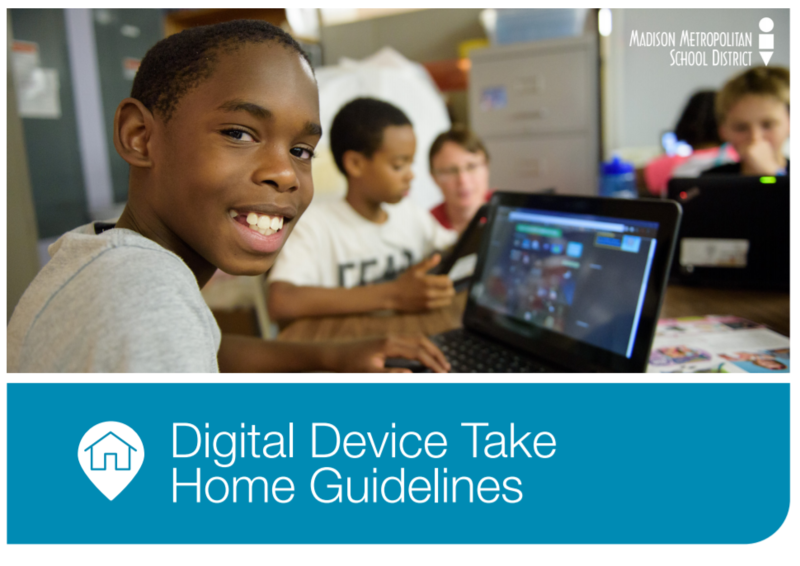 Digital Device Consent so that your child can receive a Chromebook, please click the link below. This portal will serve as a gateway to various digital learning resources for parents. 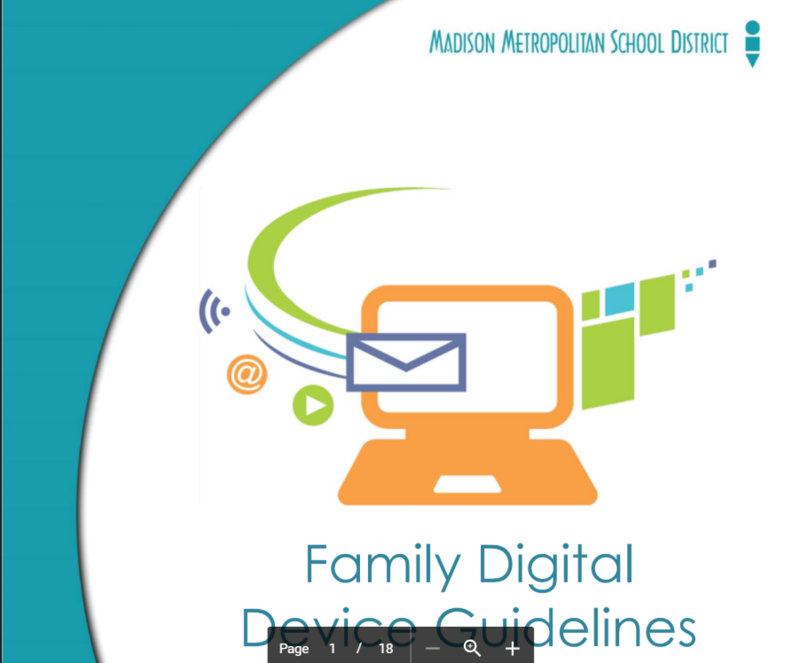 You will find information on the district's take home guidelines, social media, and various other digital information. Parents- click the image below to find 0ut more about Securly!